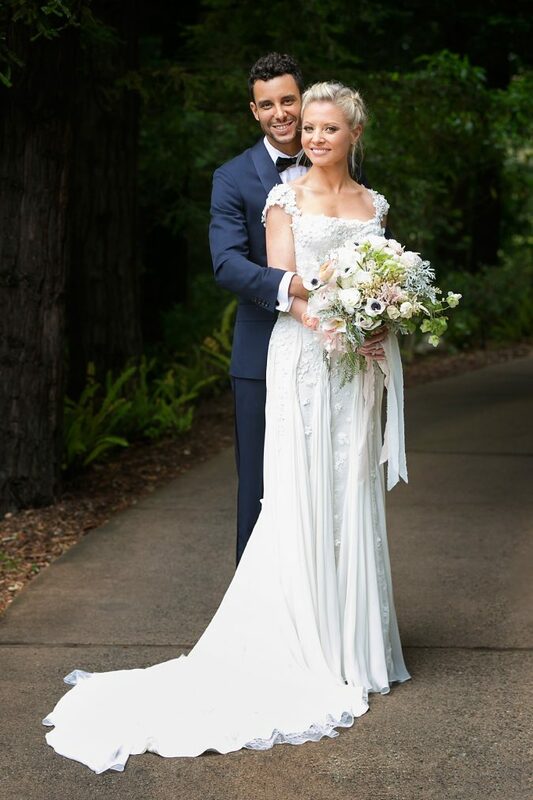 The wedding day is the most beautiful day in the life for any bride and groom. It is the big day! The selection of the photographer is one of the most important factors as the day will end but the photos and videos will remain. They will record and document the most important moments of the wedding day. So you have to choose a professional photographer to commemorate that day. You must search for the photographer at least three months before the event. And you need to ask the photographers some questions, and their answers will help you make the decision. Here are the questions you should ask. 1 Are you available at that day? 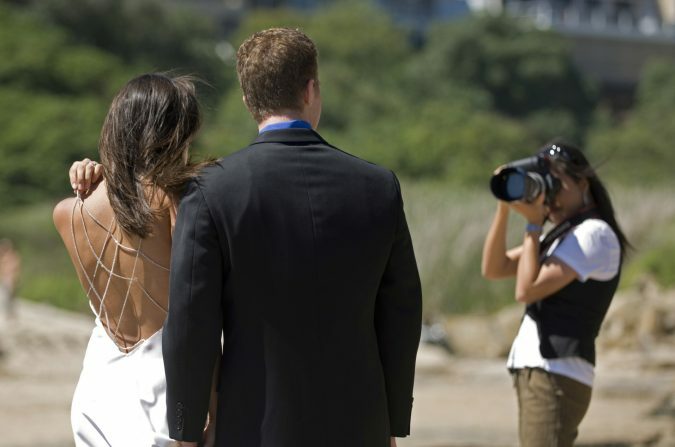 Make sure that the photographer is available for your wedding day and stress on confirming the date and time. 2 How many weddings will you photograph that day? If there are a number of weddings, he/she will be responsible for being available the required period; there must be a clear plan to make sure he is present at the agreed time. 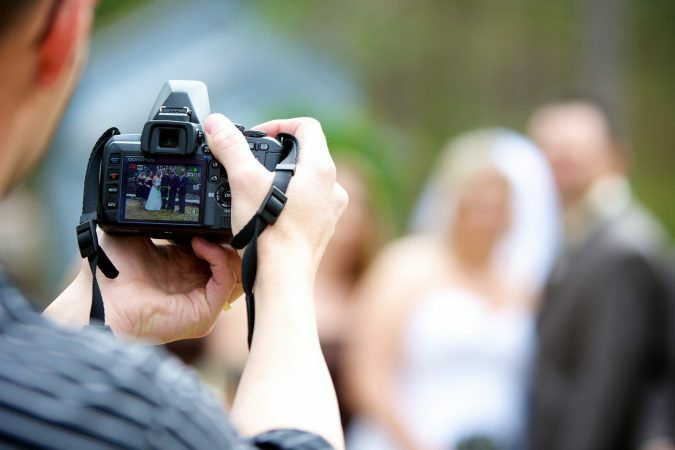 3 How long have you been photographing weddings parties? The answer to this question is an indicator that proves whether he/she is a professional and having experience in wedding photography or not. You can also ask him/her to show you a previous wedding session, ask about the locations of the weddings they photographed and the challenges that face them. Another important aspect is how he/she deals with the shy brides and grooms. Ask about the workshops that they attended which will give you an idea whether the photographer is talented or just a business person. 4 What distinguishes your work from that of other photographers? 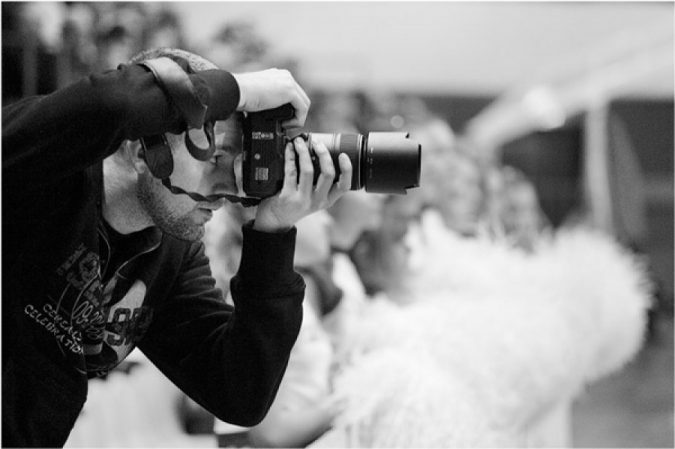 The Creativity, commitment, punctuality, and flexibility are significant aspects that make the photographer different. 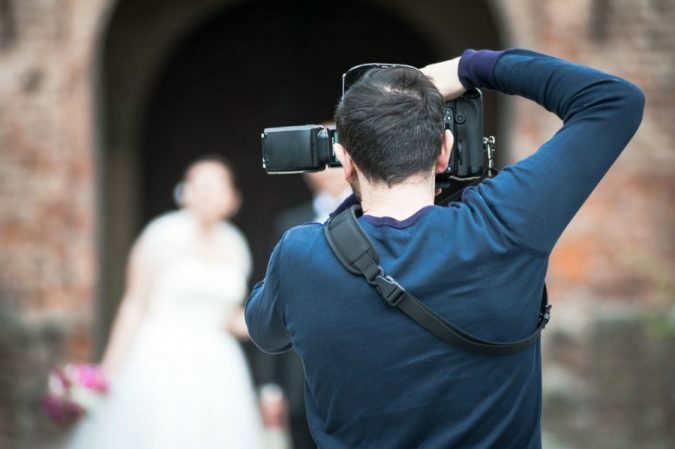 Also, the fantastic and charming personality will break the ice and make the groom and bride feeling free which will give the photographer the best results. The amazing shots and the editing style also add value to the photographer. 5 Do you have a portfolio? Asking about the portfolio and photos of the recent events will give you the chance to know the photographer’s way of photography and his/her style. 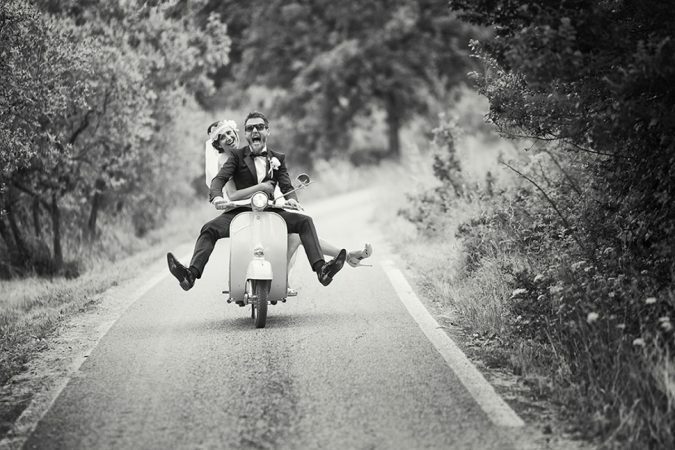 Make sure it is the style you prefer, and that will also make you see the quality of their wedding photography. 6 What is the total cost of the photography, the date of receiving the pictures? 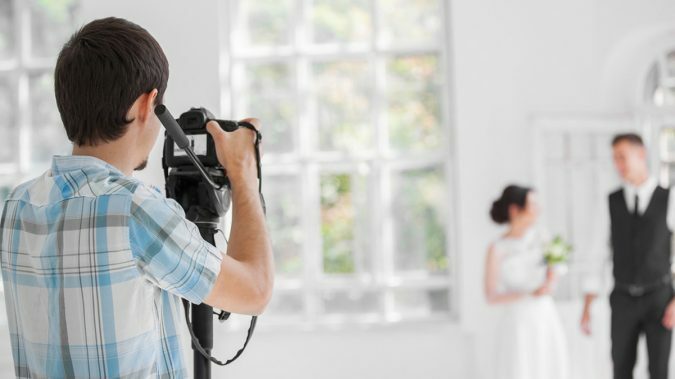 You must agree on a clear and specific date to receive the wedding photos, follow-up your photographer after the ceremony so there won’t be a delay. 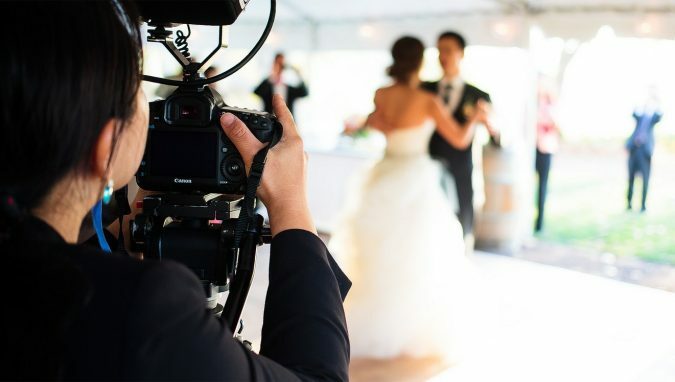 You need to also agree on the total cost of the day, determine a part paid for the booking and when to deliver the rest of the payment, before or after the wedding or when the pictures are done. And put into consideration that some photographers ask for a total payment before the wedding day, so do not be surprised. 7 Does the package include an assistant? You should make sure whether the package includes an assistant photographer or not. One single photographer will not be able to cover all the beautiful and amazing moments of the wedding day such as the father and mother’s tears and the guest’s happiness. 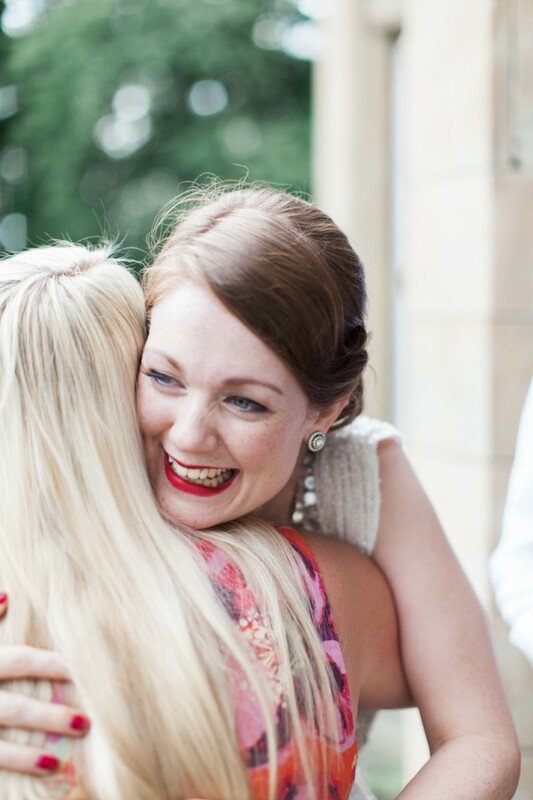 The assistant for the photographer will be a great advantage on the wedding day. 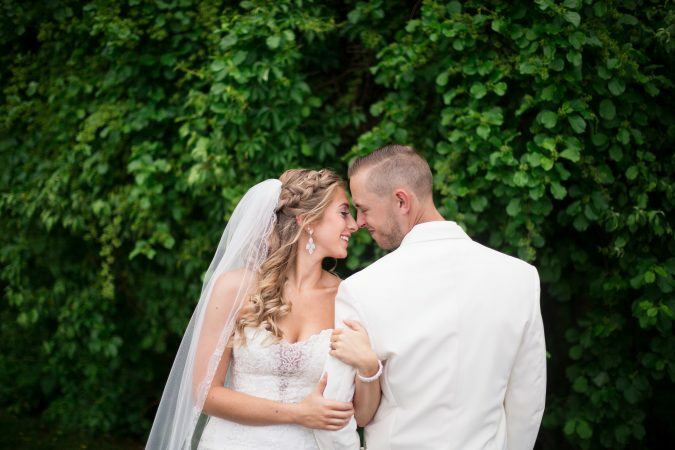 8 Do you post wedding photos on your website and social media? If you prefer the privacy, you can request that from your photographer and have his/her confirmation regarding this on the contract. And if you don’t mind posting your images online, also tell the photographer. 9 Do you take extra charge fee for travel and long distances? Most photographers take extra fees for long distances in case of travel, and that is not included in the package. So, put into consideration that the photographer may ask you about the lodging as well. 10 What is your cancellation policy? If the photographer has a contract, it will be perfect. 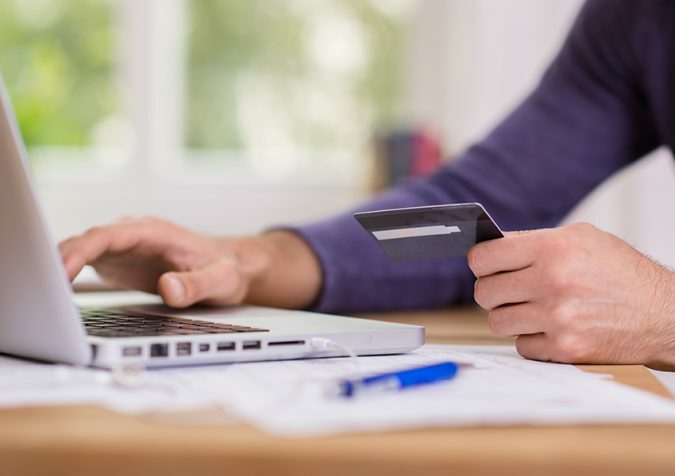 The cancellation policy should contain rules that guarantee the rights of the photographer and the couple concerning cancelation before services are delivered or after part of the services have been delivered. And finally, no matter how the wedding day is successful and ideal, it’s never perfect without the right wedding photographer, for only a photo album will remain. 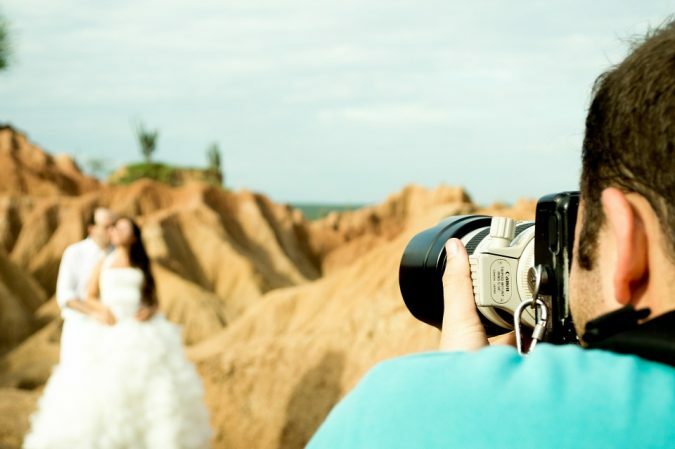 So, make sure that he/she will bring out the wedding pictures in the best possible way because they document the most beautiful moments and memories. Choose the photographer you trust because standing for long hours in front of a person you do not like will make you feel, and eventually look uncomfortable in the pictures. Instead, if the photographer knows how to gain your trust, you will be more spontaneous, flexible and cool, and it will be easier for you to smile from the heart. To be comfortable take a photo session before the wedding with the same photographer. 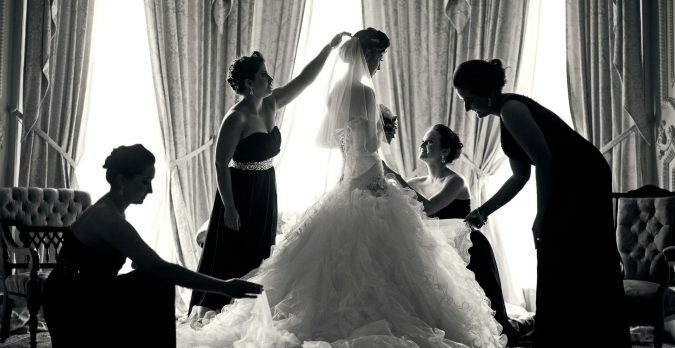 Also, It is best to have a makeup and hairstyle rehearsal before the wedding, to make sure that things are right. Also, choose a comfortable dress in motion so you can move freely. Make a tour at the place of the wedding and choose specific areas you like. Also, select some pictures for postures you want and send them to the photographer to help him/her identify the photography style you prefer. 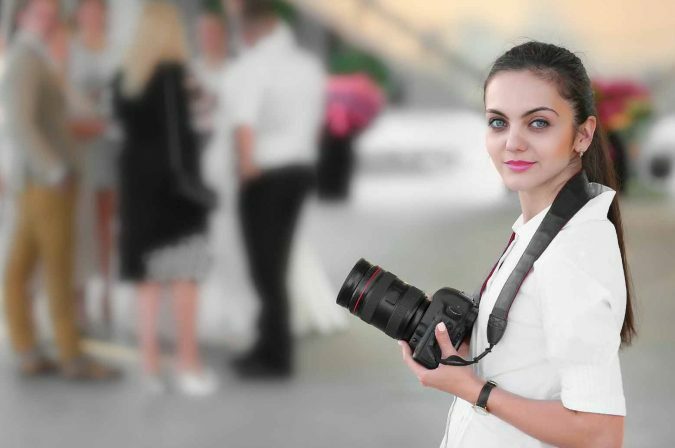 Some photographers offer a free photography session before the wedding which is essential because it gives the photographer an opportunity to know the most beautiful and suitable positions in which you appear in the best look. In the end, we hope that we provided you with information that will help you to choose a better wedding photographer. Good luck!